Play Sugar! online for free now! As soon as you have arranged 3 or more sweets of the same type in a row they dissolve and grant you lots of points. New treats will appear waiting to be polished off by you. 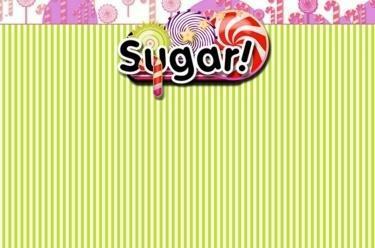 The aim of the game is to arrange 3 matching sweets in a row and collect as many points as possible. Similar to Persian Treasures or Diamond Mine, you are on the search for matching game elements. Sugar! can be played in 2 variants: Sweets either fall from above or come at you from all sides of the playing field.